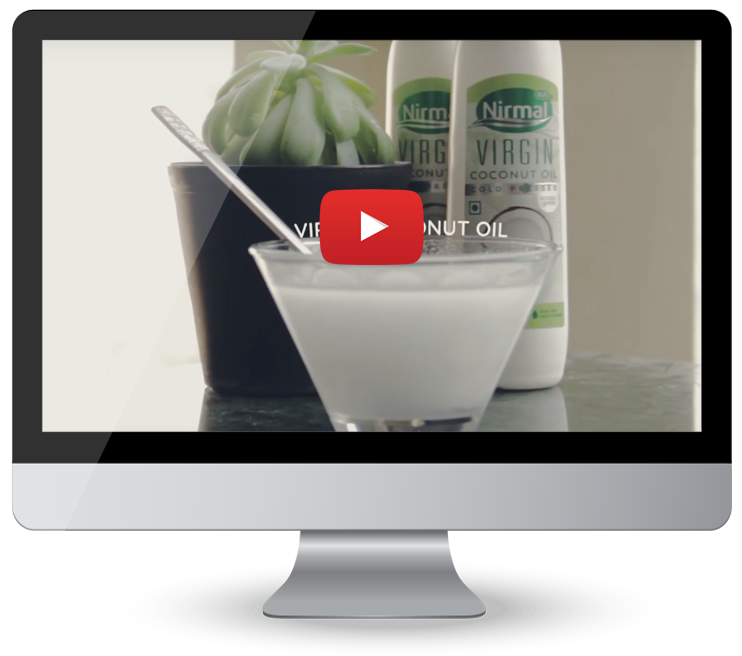 KLF Nirmal is a top-selling virgin coconut oil in the country. Loaded with nutrients, Nirmal VCO is 100% natural and pure that works wonders on skin, hair and health. In this video, we show an innovative DIY method of making a lip balm using Nirmal VCO. When applied on chapped lips, this easy-to-make natural and chemical-free balm gives you soft and moisturized lips. Watch the video to see how it can be made!